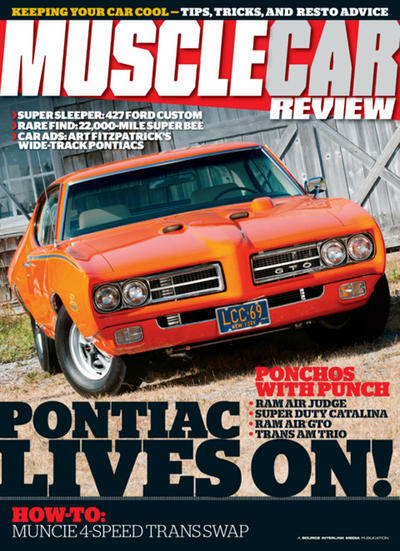 Muscle Car Review Magazine is jam-packed with restoration and performance how-tos, comparisons of today's modern muscle against the legends of the past, plus the finest featured examples for the most passionate muscle car enthusiasts and builders. 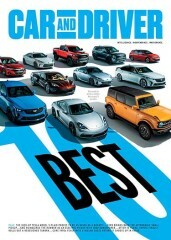 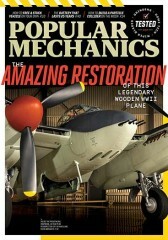 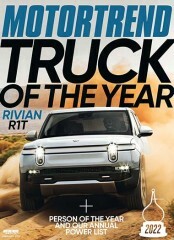 Who publishes Muscle Car Review Magazine? 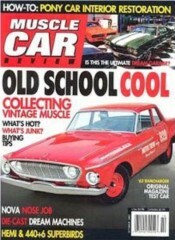 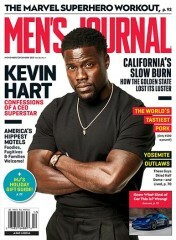 Muscle Car Review Magazine is published by Source Interlink. 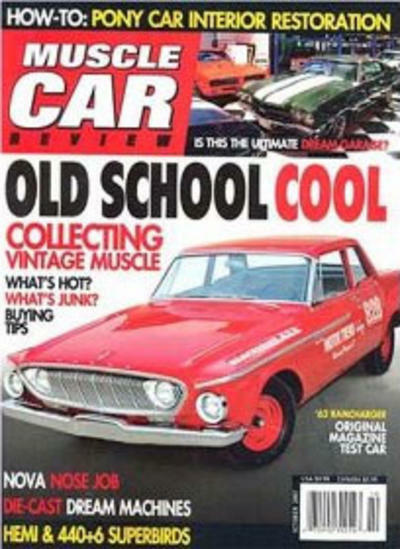 How often is Muscle Car Review Magazine mailed? 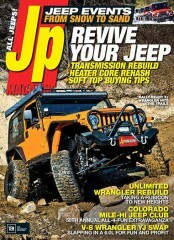 Muscle Car Review Magazine is printed and mailed Monthly. 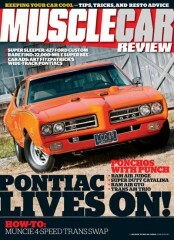 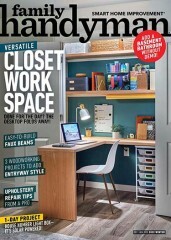 If I order Muscle Car Review Magazine today, when will my first issue arrive? 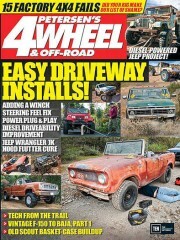 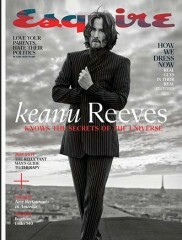 What is the Universal Magazine Code for Muscle Car Review Magazine? 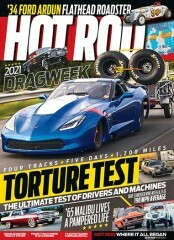 There are currently no customer reviews for Muscle Car Review Magazine.